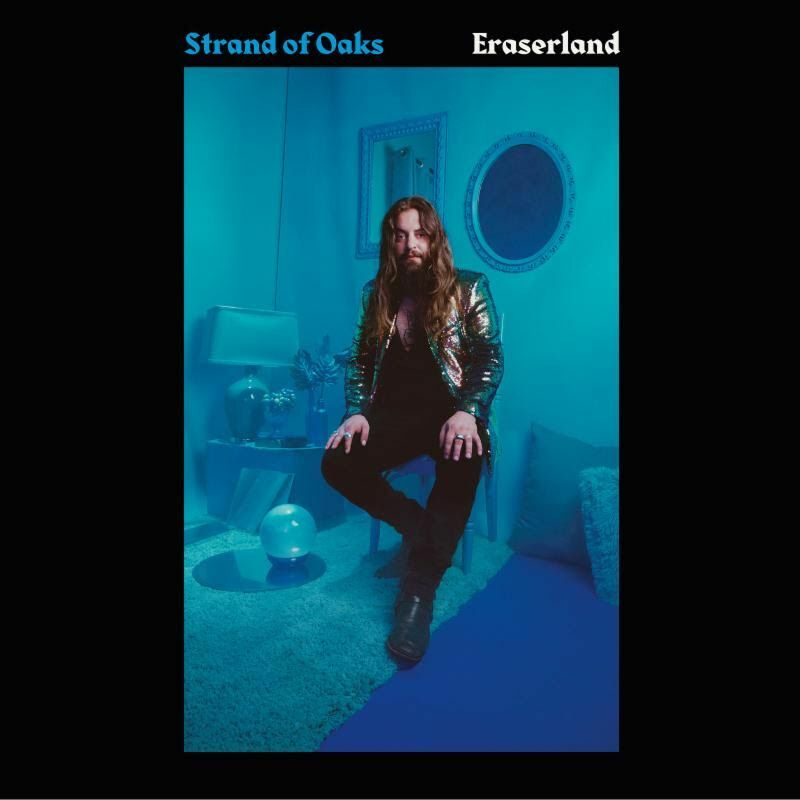 Strand of Oaks’ sixth album, ‘Eraserland’, could in another world easily be termed My Morning Jacket’s eighth. 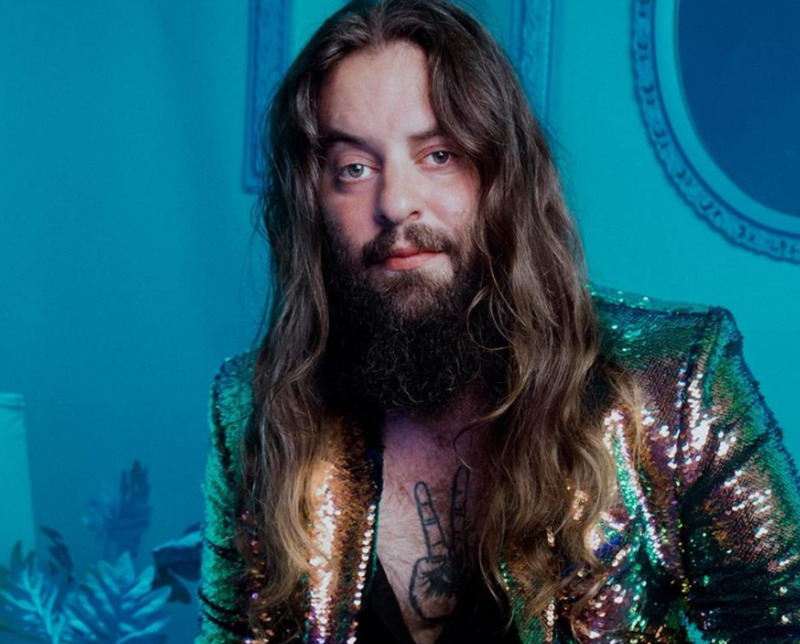 Each member of the veteran Kentucky indie-rock band, bar frontman Jim James, has suited up to back Tim Showalter here, and it’s a timely proposition if ever there was one. In the immediate aftermath of the ‘Hard Love’ tour, Showalter found himself in dark times. He was depressed, and asking questions about life, death and purpose at every turn. Eventually, with an offer of help from My Morning Jacket guitarist Carl Broemel on his mind, he took off for some solitude and focus at a New Jersey beach, where the calming influence of the sea was paramount. Weird Ways doubles as album curtain raiser as well as lead single, starting off simplistically with Showalter and an acoustic guitar. But, like a snowball, it picks up each member of My Morning Jacket—Broemel, drummer Patrick Hallahan, Bo Koster on keys, and bassist Tom Blankenship—until the whole band is on board for a masterful, slow-building epic. From start to finish, ‘Eraserland’ refuses to lose its lustre. The poignant love song Keys slows the pace in self-reflective style, as Showalter tells of losing his band, although it matters not as “my favourite one is on my hand”. The sparse, one-take minimalism of Wild & Willing lays it all bare for some subtle respite. Hyperspace Blues is comparatively bombastic and creates a spacey world that reminds us of how well Black Mountain combine space-rock swirls with heavier elements. The excellent Visions, meanwhile, is a euphoric, anthemic retort to Showalter’s depressive state of 2017. Another epic—Moon Landing—squeezes in nods to both AC/DC’s Malcolm Young and Chris Cornell at either end of a tale that could question media truths, its climax featuring a rip-roaring guitar solo from Jason Isbell that lifts off in rocket-launching glory. The upbeat, radio friendly Final Fires and feel-good vibe of Ruby add some catchy pop to the album, while the powerful title track documents a ‘world in turmoil’ moment with some beautiful vocals from Emma Ruth Rundle. Closing cut Forever Chords moves from a relaxing lounge state to one boasting anthemic qualities that evoke memories of Athlete’s finest moment, Wires, over nine minutes. But it’s almost unfair to pinpoint specific highlights, with the 10 tracks seeming almost flawless as a whole. “This record wasn’t supposed to be here,” Showalter said pre-release, adding that it “pulled me back from the brink” and “even if we feel like we are disappearing, there is that glimmer of light”. Depression is one scary beast, and once it’s here it’s tough to shake off. But thankfully Showalter has some very good friends who helped him round. For that, and the record, we should all be very grateful. Click here to compare & buy Strand Of Oaks Tickets at Stereoboard.com. 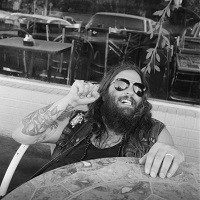 Strand of Oaks, aka Timothy Showalter, has announced his sixth studio album. Strand of Oaks have announced a companion piece to their 'Hard Love' LP. Strand Of Oaks have shared a video for Everything.